First Friday Art Walk is March 6. Galleries, merchants and restaurants will feature great art, food, crafts and fun. Come in from the cold and share in the joys of art. Directed by Dan Schock and written by Ken Ludwig, this hilarious comedy tells the story of Charlotte and George Hay who are on tour in Buffalo in 1953 with a repertory consisting of Cyrano de Bergerac “revised, one nostril version” and Noel Coward’s Private Lives. They get a shot at stardom when they receive word that Frank Capra is coming to town to see their matinee, but unfortunately everything that could go wrong does go wrong. Tickets are $17 for adults, $15 for seniors and students. Check the website for times and dates. 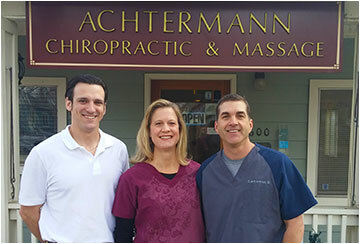 Dr. Billy Biggs has joined Achtermann Chiropractic and will hold a Muscle Screening functional assessment of the legs and lower extremities. The purpose of the assessment is to pinpoint any deficiencies and weaknesses and learn ways to correct them. This screening is free and open to the public. Come meet Dr. Biggs and have those legs, gluts and back checked out and tuned up! Its sassy, its sizzling, its another Hot Jazz House Concert featuring jazz pianist, Adam Revell, Tom Gershwin on trumpet, John Grigsby on bass and Mark Emmons on drums. And of course MaryLynn singing with soul. Call for reservations, 303-477-3730 as this will fill up fast and seating is limited. Just in time for the snow, the showroom sample sale features 65% off Millet, Elder and Killy brands of lifestyle and outerwear, ski apparel, hats, gloves and ski backpacks. The merchandise comes in sample sizes only: women’s, (small and medium) men’s (medium and large) and kids size 10. 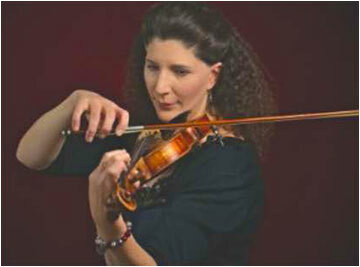 Victoria Loran is a violinist with Loran strings and has performed with the Denver Chamber Orchestra, Cheyenne Symphony and Greeley Philharmonic where she served as principal violinist. This program will feature her book, Reflections of a Life with Violin: A Book in Concert. Ms. Loran will narrate the book and play eight small concert pieces throughout the reading. The concert will be followed by a book signing and reception. Tickets are $10 for adults, $8 for seniors and students and $5 for youth. 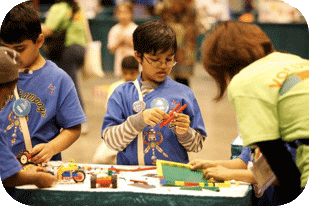 Jr. FIRST® LEGO® League Coaches Needed! If you’re a legomaniac, and even if you’re not, you can help with Jr. First® Lego® League. No need for a technical background to be a coach, just a willingness to learn with the kids. Applications are due by March 9. Call Children’s services at 303-335-4821 for more information. Museum Coordinator Bridget Bacon will look at how Colorado’s movers and shakers were attracted to the Louisville area for its investment opportunities and specifically at the lasting impact of the Harper family on Louisville. Please bring your memories of Harper Lake to share and bring your lunch too! 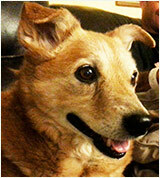 A repeat presentation for those who were unable to attend this popular program in January. Learn the history of the state quarters program, the collectible value of state quarters, error coins to watch for, and the future mint quarter designs. Bob Carr will share what he has learned as a life-long coin collector, and from his work in a rare coin shop. 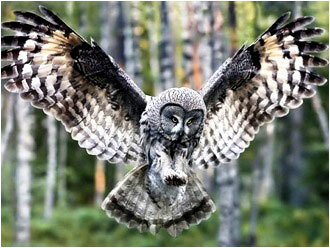 Owls have been regarded with fascination and awe throughout recorded history and across many cultures. To some people they are symbols of wisdom, to others they are harbingers of doom and death. Over half of the owls recorded in the U.S. have been seen in Boulder County, and most of those owls nest here. Join volunteer naturalists from Boulder County Parks & Open Space to explore these fascinating creatures of the night and to learn about the special adaptations that make them such expert hunters. All ages are welcome.